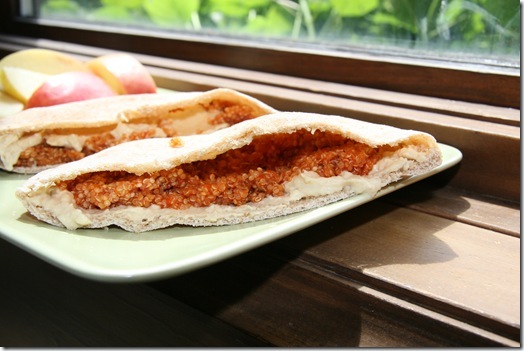 We have another recipe from Zesty today! Take it away, Zesty! 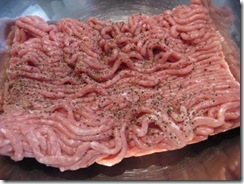 Cooking ground turkey on it’s own can be difficult to keep juicy and avoid having it dry out. 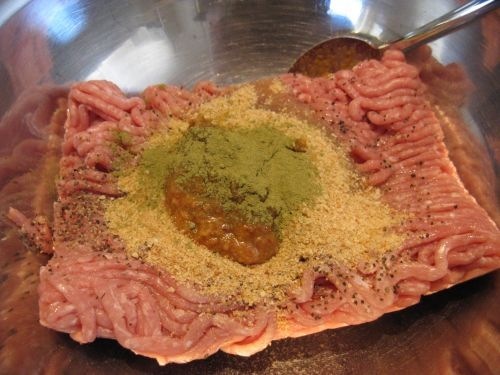 With that being said, I thought I would try another technique that I normally use with ground beef, an egg and some bread crumbs. I also spiced this up a little bit with some ginger and garlic chili paste. 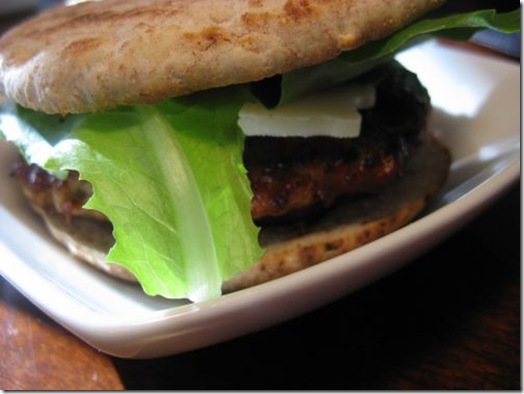 It was a nice hint of flavor which went well with the savory and hoisin barbecue sauce. 1. 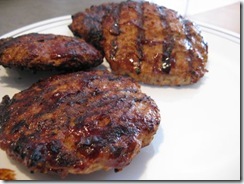 Preheat your grill to medium high heat; Mix hoisin and barbecue sauce together in a bowl. 2. 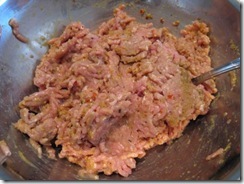 Add ground turkey to a large mixing bowl. 3. 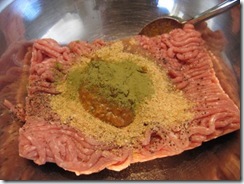 Add all other ingredients and mix together gently. Do not over mix. 4. 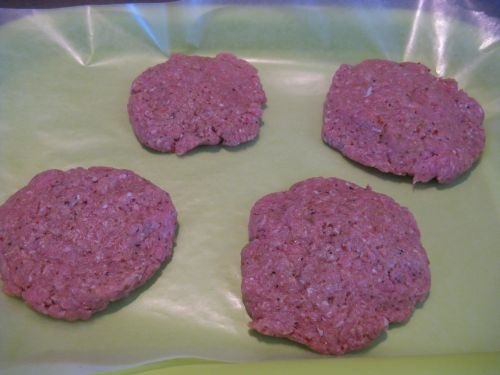 Form into patties and let rest on wax paper in the fridge for 15 minutes. 5. 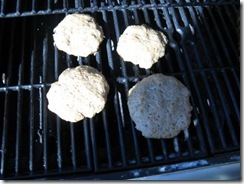 Once chilled and set, place on grill and let cook on one side for about 6 minutes; close lid. 6. 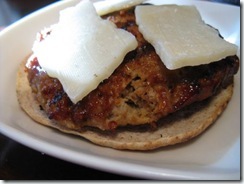 When a crust forms on the burger flip it over and apply the barbecue sauce and continue cooking until complete. 7. Toast your buns on the top rack while the burgers are finishing the cooking process. 8. Remove from heat and assemble. 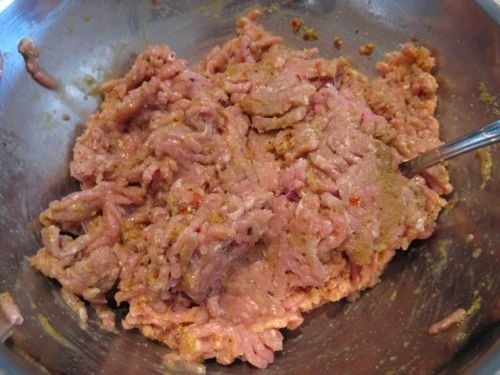 Zesty Tip: When working with any ground meat especially turkey, it is essential that you season it really well with whatever flavor you care for. Do not over work the meat when forming it into patties or balls. 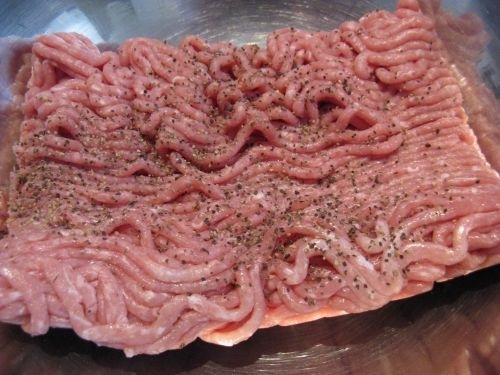 By over working it you will make the meat tough and not as enjoyable. I spent the morning finishing up my Glo Bakery menu/price list. I am loving the new look of it! I wasn’t overly hungry for lunch today after my big breakfast, but I knew I had to get my fuel in so I rolled up my sleeves! 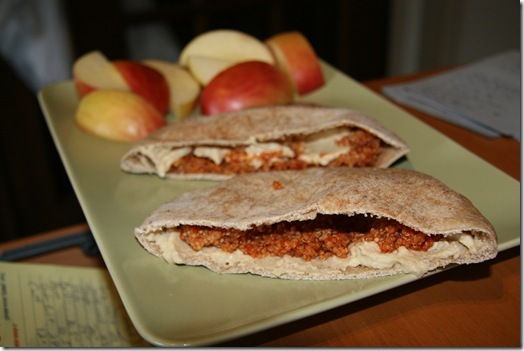 I had some leftover quinoa in a spaghetti sauce with hummus. 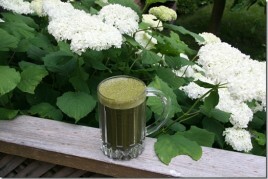 WOW this combination blew my taste buds away! It was so simple, but so very perfect! And a delicious apple on the side. I finally found out what flavour this is, a FUJI! They are SO juicy and flavourful! My new favourite. This lunch was rocking my socks off! 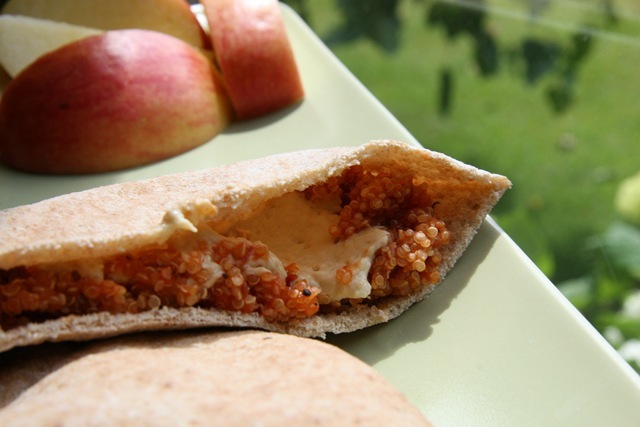 I loved the quinoa + sauce + hummus combo! Mmmm. I’m going to get some water and vitamins now. See you later for another fun guest post on exercising with friends and the rest of my race prep + eats! P.S. for your chance to win some OIKOS coupons, visit my site! I used to store things in my uniboob bra You got the extra space for it in those things, lol! Never store change in it, though. They tend to either fly out or make a rediculous amount of noise that really confuses people. And about where to store Cliff Shots….don’t do what I did! 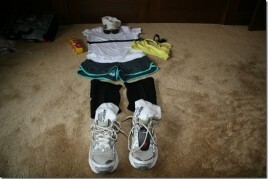 For my marathon I safety-pinned them to my shorts so I had access anytime. Well The safety pin rubbed against my skin on my belly THE WHOLE RACE and I had an owwie there for about a week! My shirts did not have a pocket, so I put the shots or whatever in a resealable zippoc on the side of my bra, like under my arm. Can you please store them in your cleavage? I almost snorted GM on my laptop when I read that! I love fuji apples! 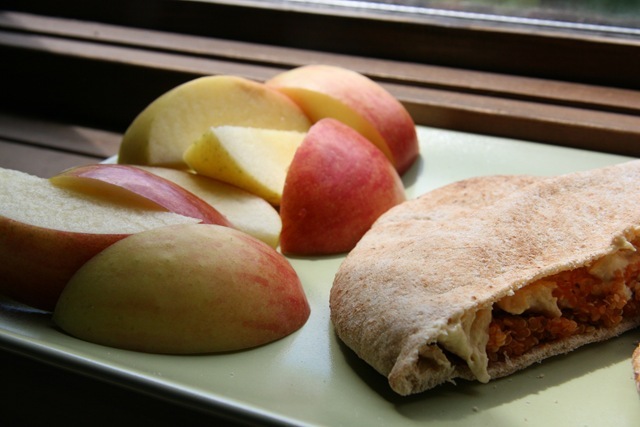 Have you tried cameo apples? They smell like honeydew melon and taste like a cross between melon and apple…amazingly good! Is your race giving out gu/shots? If you are well hydrated and well fed, you should be okay. Most people tell you to not try anything new on race day. 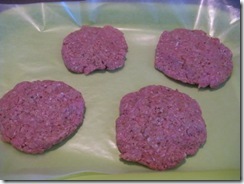 I love your blog but wonder why if you eat a vegan diet, you would feature a turkey burger recipe? I always put my fuel in a little plastic baggie and safety pin it to the bottom of my shirt. That way I can just tear the baggie off when I want to access it, and it doesn’t get too sweaty there. I’m sure you’ve already gotten your goods for the race by now, but I just thought I would let you know – Luna Sport Moons rock my socks! They gave me energy and didn’t upset my stomach at all, plus they taste great! 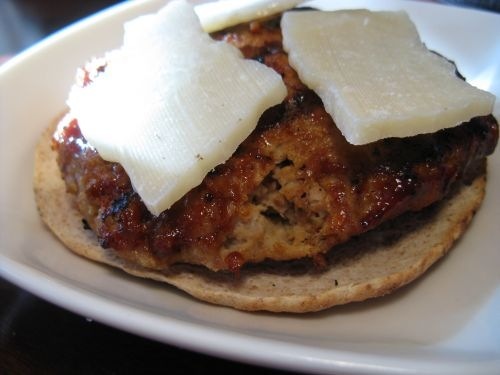 WOW, that is a great turkey burger recipe! Thanks for sharing that one.